If it hadn't been for Jeff Galloway, I might never have become a runner - at least not a marathon runner. I love his run-walk-run training program, and I'm excited to share it with you. 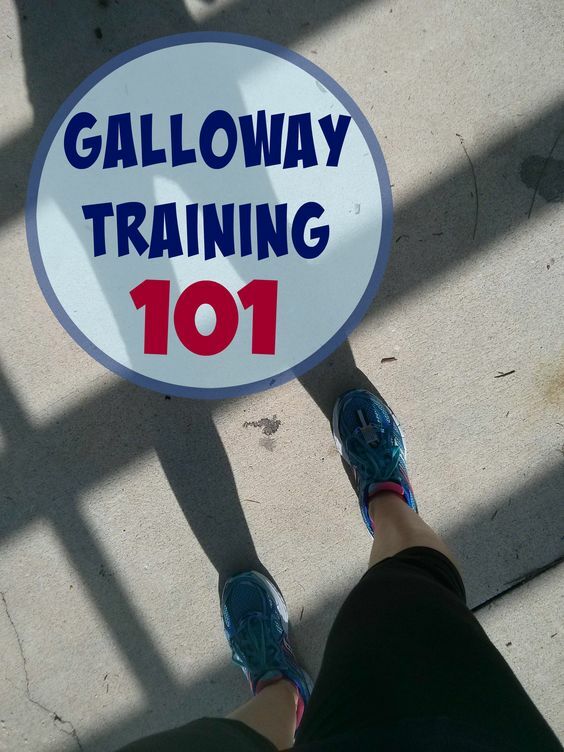 Jeff Galloway developed the Run-Walk-Run method – a training program that allows people like me to run marathons. Here’s my crash course on what it’s about.